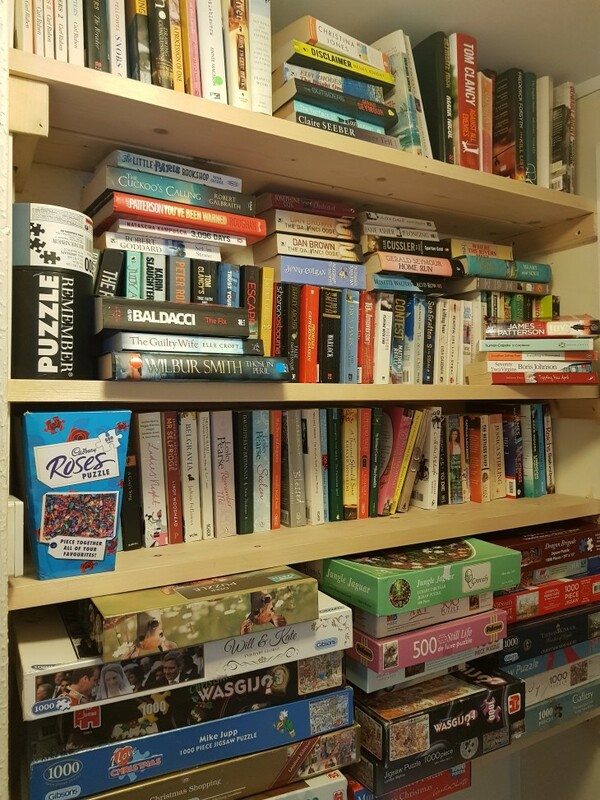 Check out our many books and puzzles. Titles added weekly! If you don't have anything to swap, not a problem. Take what you like!